Just when you thought it was safe to get back on the bus, Ipswich is facing another battle between the area’s two largest transport companies. After failing to persuade passengers in the south east of Ipswich to abandon the council-owned bus company, First Group is now preparing to lure customers in the south west of the town on to their vehicles. 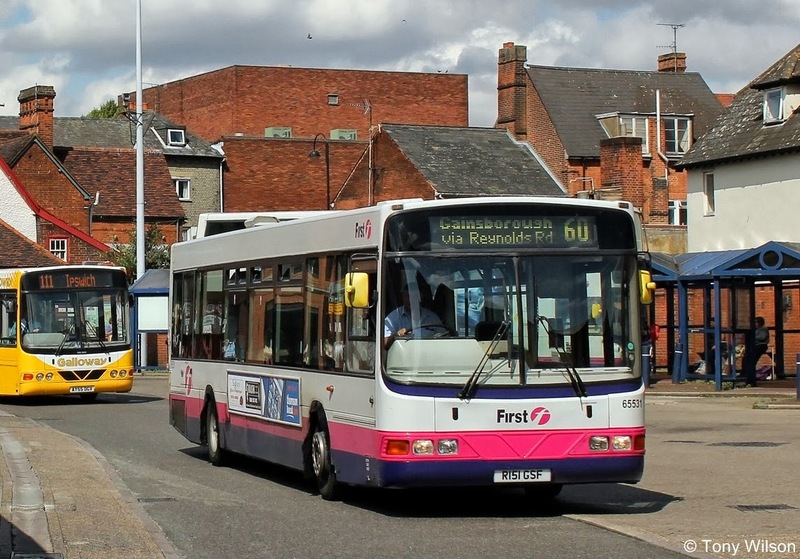 First Group – which is based in Aberdeen and has its regional office in Norwich – decided to try running buses across south east Ipswich last year. However the locally-based Ipswich Buses reacted, and managed to hang on to most of its passengers in the face of the new competition. 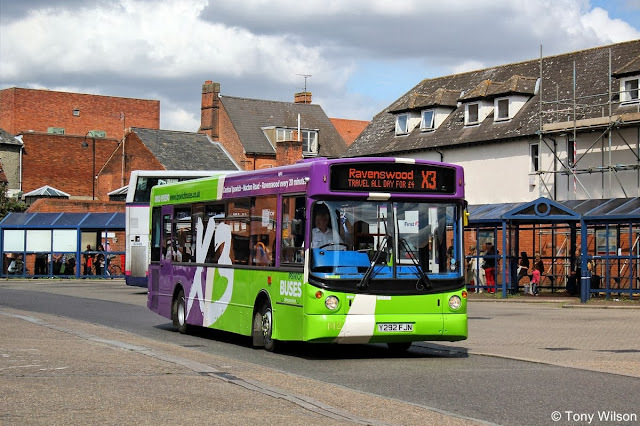 Now First has given notice that it plans to withdraw most of its services in south east Ipswich on November 17 – but from that day it plans to introduce new services in Chantry, following similar routes to those already served by Ipswich Buses. It is also preparing to withdraw its Service 87 which links Stowupland and Stowmarket with Ipswich. The move was attacked by Ipswich council leader David Ellesmere, who represents south west Ipswich on the borough. A spokeswoman for First said: “Following a review of our Ipswich Network, changes have been registered to start on 17 November. “It’s with regret that we have withdrawn services 56, 70 and 87 due to low passenger demand, however we have increased service 55 to every 20 minutes and introduced a new 10minute service 53 linking the town centre with Chantry and Brookwood. Conservative County Councillor Dr Alan Murray led calls for changes to bus services after First Group changed some long established routes in the Bixley area.